The guidelines allow for the effective management of elephants to ensure their long-term survival. Acting minister for environmental affairs Derek Hanekom published draft amendments to the norms and standards for the management of elephants in South Africa on Friday, the department said. The draft amendments take account of the challenges and gaps in terms of the implementation of the existing norms and standards, which deal with effective management of elephants to ensure their long-term survival within ecosystems in their habitats, the statement said. “The Elephant Norms and Standards, which were originally published … and came into effect on 1 May 2008, were developed to ensure that elephants are managed in a manner that ensures their long-term survival within ecosystems in which they occur, and may occur in future, and to promote broader biodiversity and socio-economic goals that are socially, economically and ecologically sustainable,” the statement said. “The existing Elephant Norms and Standards promote objective-based management of elephants in protected areas as well as on private land. 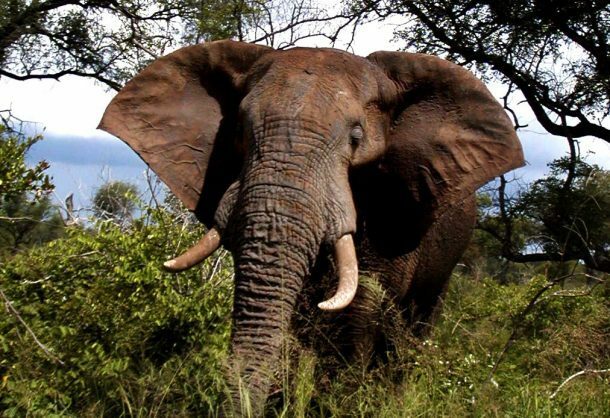 Since the coming into force of the Elephant Norms and Standards, the Department of Environmental Affairs (DEA) has become aware of implementation and enforcement challenges facing owners and managers of elephants, but also conservation authorities. Other issues the amendments deal with are promoting different approaches based on research of management among others. These include “non-invasive disturbance management interventions and activities related to escaped and roaming elephants are clarified, while specific requirements for population management including the use of contraception are outlined”. Once adopted, the amended Elephant Norms and Standards will replace the 2008 Elephant Norms and Standards. “Members of the public are invited to submit to the Minister, within 30 days after the publication of the notice in the Government Gazette No 42015 (Notice No 1208 ), written comments or inputs” to the director-general of the Environmental Affairs department, Khuthadzo Mahamba.